The nose is fruity, gourmand, round, slightly charming and offers a beautiful expression. It reveals notes of candy/toffee, candied mandarin and candied lemon zests associated with slight notes of peach in syrup as well as hints of dry fruits/almond and an imperceptible hint of hazelnut. The palate is fruity, well-balanced, racy and offers a beautiful mineral frame, a slight roundness, finesse as well as a slight freshness. 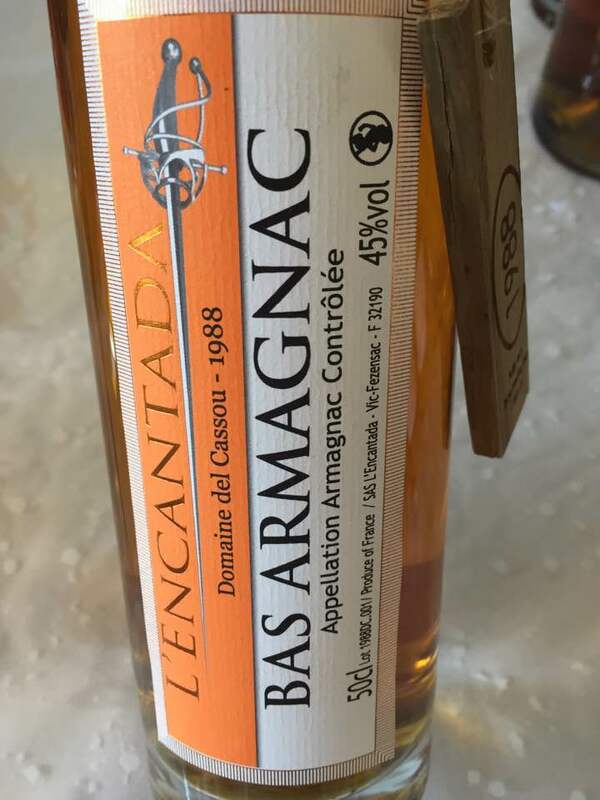 In the mouth this Armagnac expresses notes of candied mandarin, candied lemon zests and slight notes of peach in syrup associated with a hint of apricot, caramel, grilled oak, cacao and spices. Good length.